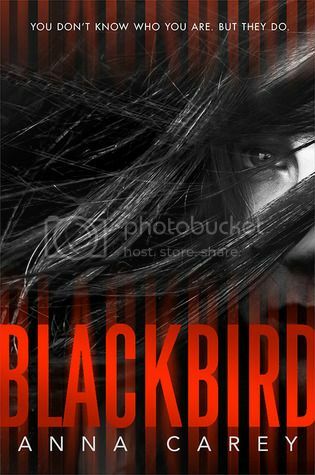 Fast-paced second person narration places the reader squarely in the head of amnesiac teen girl who only knows that she has a blackbird tattoo on her wrist, and someone is trying to kill her. Quickly adopting the nickname Sunny, the main character soon finds herself framed for theft. Not trusting the police, she manages to find sanctuary amongst a group of wealthy Los Angeles teens. There is some romantic tension between her and Ben, her rescuer. Sunny soon finds she has abilities she didn't know she had, dodging assassin’s bullets and escaping into a crowd, but also excelling in close hand-to-hand combat when cornered by her pursuers. Tantalizing flashes of memories along with clues from her pursuers reveal that Sunny is a teen runaway without a family, who depended on a handsome friend to survive the rigors of being hunted by jaded elite. Plenty of sudden plot twists will leave readers guessing as to who to trust. Inspired by Richard Connell's classic short story, The Most Dangerous Game, the book draws to a satisfying close, but leaves plenty of room for more issues to be resolved. Readers of contemporary young adult thrillers will be clamoring for the sequel.